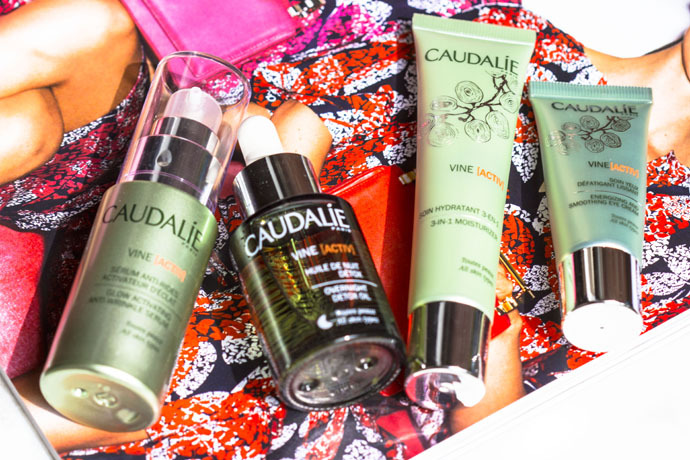 Caudalie’s new range called VINE[ACTIV] was launched here in Brussels on the 8th of March and I was one of the lucky participants at the stylish event. It was, as usual, an impeccably organized event, and housed by one of Brussels private clubs: Private Clubhouse & Residence; a very stylish and discreet location, which matches the stylish and discreet beauty brand Caudalie to perfection. “The VINE[ACTIV] range contains a perfect cocktail of ingredients to help with fatigued skin, dullness, stress and the general ageing process. Spruce Extract another anti-oxidant. 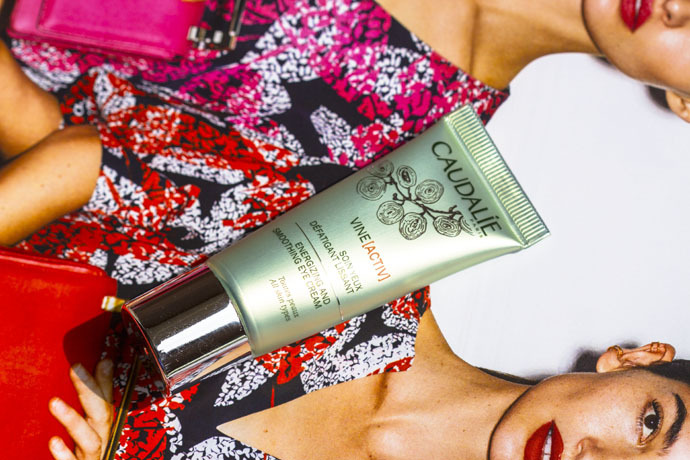 Caudalie’s research has scientifically proven that there is a synergetic action between the Grape-seed Polyphenols and the Spruce Extract; the association of the 2 ingredients ensures that the skin’s cells defenses are at their peak. Vitamin E, another antioxidant which targets the sebum & the cellular membranes and which helps the skin maintain its glow and elasticity. 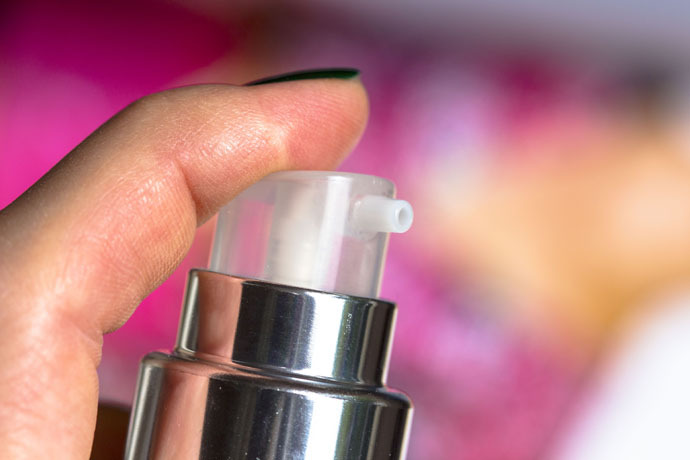 VINE[ACTIV] is not completely new, it’s the revamped Poliphenol[C15] range. 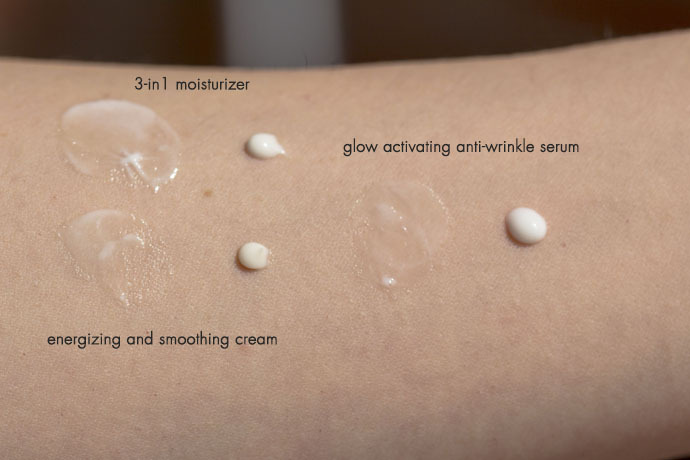 VINE[ACTIV] contains the same number of products as Poliphenol[C15]: serum, face cream, eye cream and night oil. 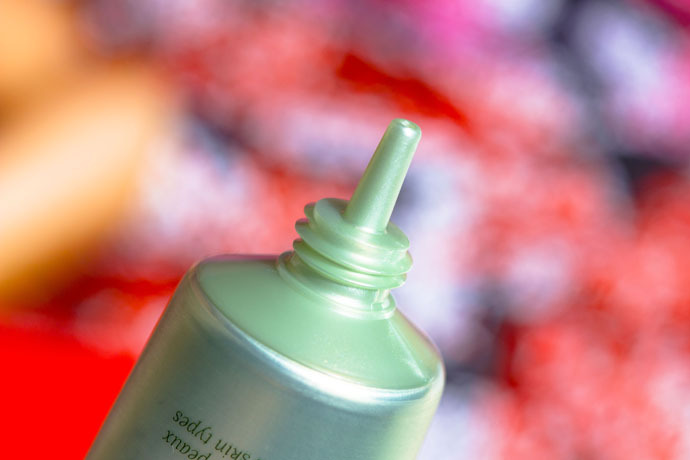 The difference between VINE[ACTIV] and Poliphenol[C15] is in the packaging (light green vs. dark green; airless serum bottle vs. pipette serum bottle) and in the formula (the addition of Spruce Extract). I’ve been an avid user of the Poliphenol[C15] and so I was very excited to be able to discover VINE[ACTIV]. I’ve been using the range for a while now and here is what I think. Caudalie VINE[ACTIV] Glow Activating Anti-Wrinkle Serum (€42,25/ 30ml) | I’ve been using this serum in the morning on cleansed skin. The formula is very light, between lotion and serum. It has a refreshing effect and penetrates the skin instantly without leaving any residues at the surface. If you are familiar with the Poliphenol[C15], than you remember the specific fragrance of the range. The ‘medicinal plants fragrance’ is generally lighter in the VINE[ACTIV] range and the serum smells pleasant, a combination between sweet fruits and plants. 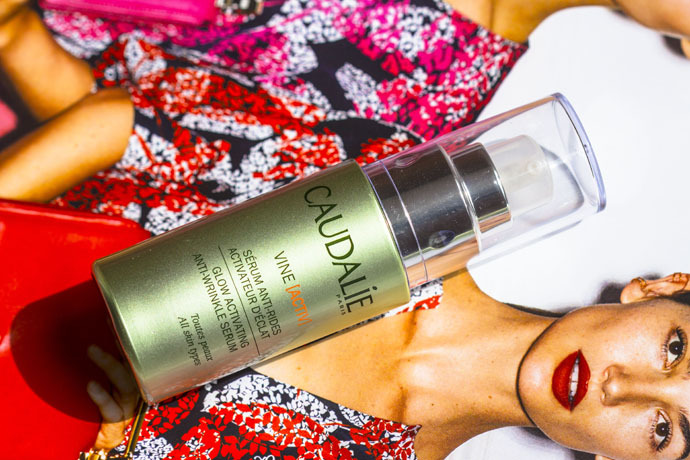 Caudalie VINE[ACTIV] Glow Activating Anti-Wrinkle Serum hydrates and plumps the skin and you can see the effects a few days after starting using this product. Caudalie VINE[ACTIV] 3-in-1 Moisturizer (€37,85/ 40ml) | I’ve been using the cream after the serum. 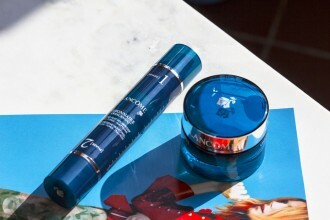 The formula resembles the serum very much; it’s just a little richer. It penetrates as quickly as the serum and without leaving any greasy residues at the surface of the skin. 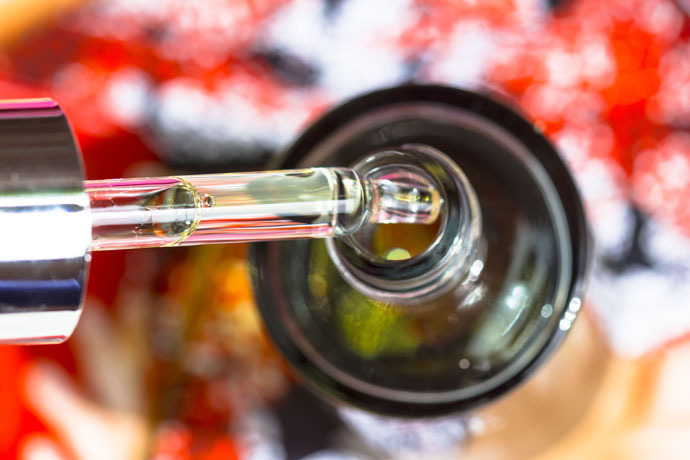 The fragrance is more of medicinal plants, however it dissipates almost completely a few seconds after application. I’m very sensitive when it comes to fragranced skincare, however this specific fragrance was never a problem for me because it’s natural, the products don’t smell of something chemical. 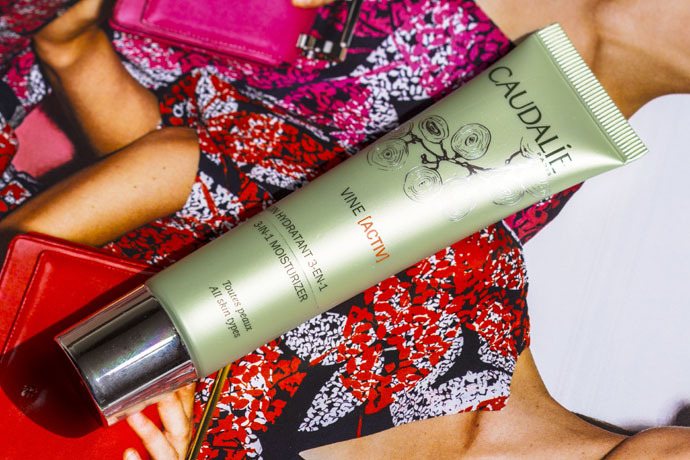 Caudalie VINE[ACTIV] 3-in-1 Moisturizer together with the serum keep the skin hydrated, fresh and radiant throughout the day. 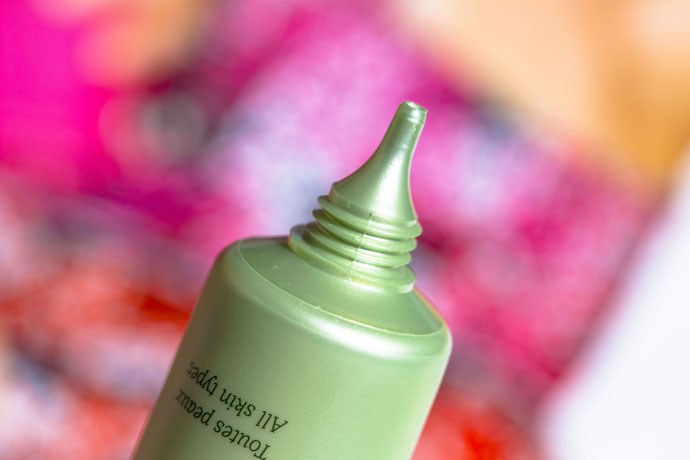 Caudalie VINE[ACTIV] Energizing and Smoothing Eye Cream (€30,80/ 15ml) | This eye cream has the same texture as the serum, with a light sweet fragrance which dissipates 1 second after application. It penetrates instantly and is beautifully refreshing, like a cold mask. It smoothes and plumps the under eye area and makes the fine lines less visible. Caudalie VINE[ACTIV] Overnight Detox Oil (€35,20/ 30ml) | This product completes this range and is the most powerfull. I’ve been using it each evening on cleansed skin. It has the texture of a light oil and you need a very small quantity for the face, neck and décolleté area. The fragrance of medicinal plants is stronger in this product, however much less stronger than in the Poliphenol[C15] Overnight Detox Oil. 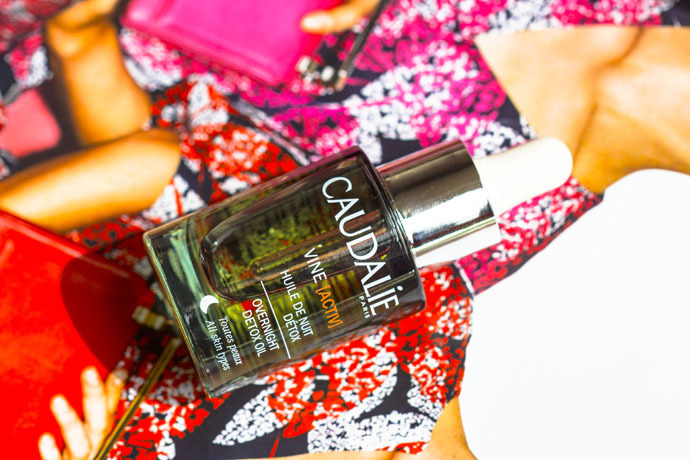 Caudalie VINE[ACTIV] Overnight Detox Oil is truly efficient, it plumps and smoothes the epidermis and in the morning, the skin looks refreshed and rested. I love this oil, it’s one of the best! 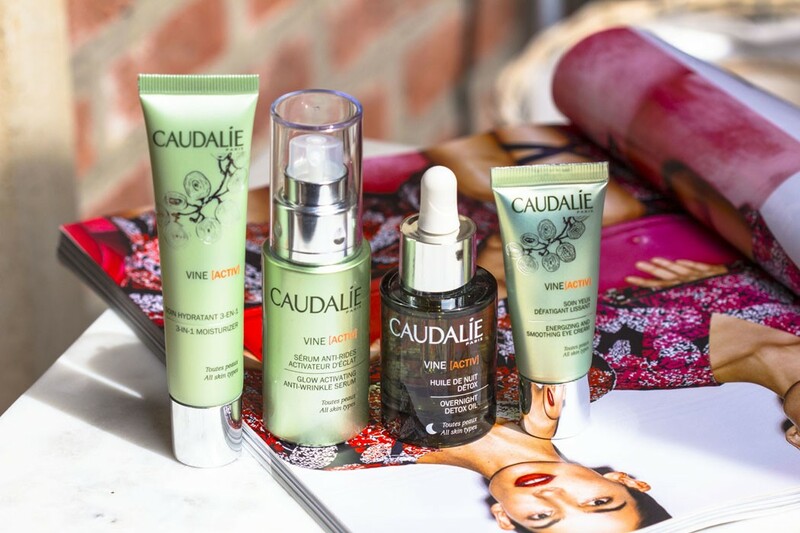 Caudalie VINE[ACTIV] is a range which is perfect for spring and summer; it’s great for normal and combination skin within the age range between 20-45.